Pursuit of Light is an action adventure game set in a mystery world. The world is in the dream of a little girl. She wants to find the light and get out of the endless dream. But there are traps and dangers hidden. The player controls the little girl and guide her by the spell of moon and star to avoid the dangers and jump to the end. The Fire in dreams is the fear and nightmares, which is also devouring the dream world. And the Light, the element opposite to Fire, can dispel the evil Fire. Lucy, the Pursuit To Light, who is capable to control the Light, begins her Light collecting journey for saving the Dream Tower from the Fire. Would you like to help her? The Demon Lord kidnapped the princess. It is up to our protagonist, a rusty blade in hand, to rescue her. Players control the protagonist to clear stages, challenge bosses and rescue the princess. 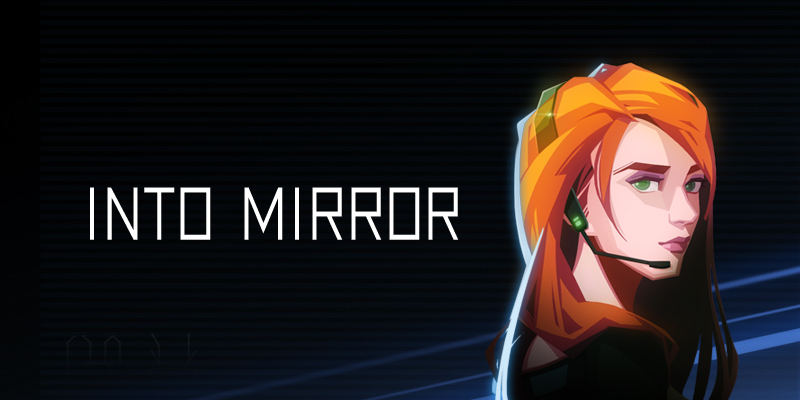 The year 2076.Mirror - a virtual world , has completed public beta , and officially entered the commercial stage. The Mirror Device brings people into the virtual world. The company behind it, Mirror Group, as a result, became world's largest company. Mirror World has caught everyone's attention, but there are many hidden secrets. In Mirror world, who are you? 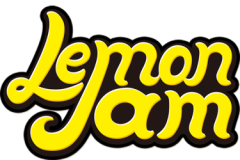 Lemon Jam is an independent game studio and publisher based in China. The company was founded in 2015. Since then, we have made and published dozens of games, including Pursuit of Light, Into Mirror, Jumping Cube, Lost Maze, etc. Recently, Lost Maze was rewarded as the Winner of Excellence in Innovation in 1st IMGA CHINA. We are on a mission to bring players beautiful and interesting game experience. We are working hard on making new games. Stay tuned.